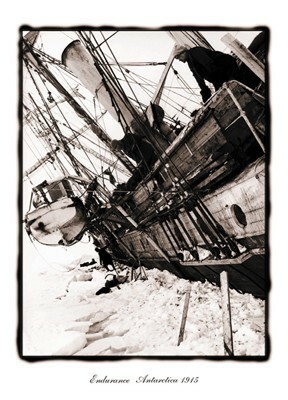 This remarkable documentary film, photographed and directed by Frank Hurley details Ernest Shackleton's remarkable voyage in the The Endurance to Antarctica. 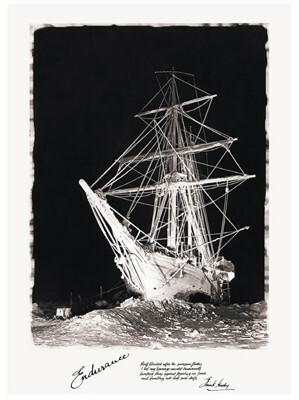 The boat was trapped in ice and Shackleton eventually led a group of men to obtain help from South Georgia Island. 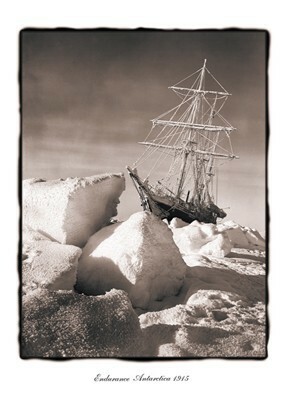 This incredible story of survival was documented by the Australian photographer and adventurer Frank Hurley who formed part of the expeditionary party.